Buying land is the first step towards achieving your wilderness dreams. Buying land can be the first step towards your freedom. 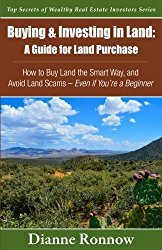 Whether its open land where you can build a hunting cabin, lakefront property for a fishing cabin, or wooded acreage where you can roam and hike, land is available and prices are low, whether you buy through public land sales administered by the Bureau of Land Management (BLM), or by government auctions of surplus and seized property. Maybe you want to get off the grid and disappear for a while; or your dream of buying land might be a way for you to retreat from the world and find your muse: an artist’s or writer’s studio to pursue your passion. You can find your dream property, whether it’s wooded acreage, lakefront property or raw land to hold as an investment or to follow a family dream of living in the woods. 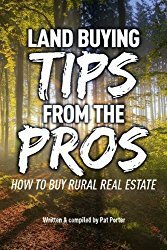 Follow these land buying tips to achieve your dream. Finding and acquiring your own land can be exciting but daunting, and it’s a challenge to navigate the process. 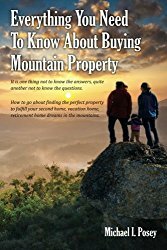 It’s important going in that you know about all the details involved in buying land. Considerations include septic permits and perc tests, traditional septic tanks or specialty systems, access to fresh water via private or shared wells, electrical power run in to the property or alternative energy such as wind, solar power or private generator; deeds and restrictions, local building codes, financing options and more. You should utilize the network of brokers who specialize in buying land such as wooded acreage and remote land ideal for building a log home or small cabin. They can help you with your recreational land purchase and use their knowledge and experience to ensure your new land investment, whether used as hunting land or simply a family retreat, is purchased for a fair price and is cost-effective enough to hold its value. One of the best ways of acquiring your own land is through government land sales, where seized and surplus land is auctioned off. Some live auctions feature specials with no reserve and no minimum, with bidding starting sometimes as low as $1! Check out our page on log home lenders and on financing land for more information. Many people looking for their own piece of the wilderness want to be near some kind of water. In some areas you have to be careful of flash flooding or high water events. In other areas, trout streams may be managed and controlled by the state and require special permits to build near by. Mountain-side building carries another set of new challenges, not insurmountable by any means, but important enough to take into account. Septic systems in particular can be a challenge in these situations. Lake-side land is always popular and many areas have land available near or on a lake, with the surrounding area being part of a development. This has the disadvantage of being near other people but the advantages of having electricity and water already available, roads in place and neighbors to keep an eye on your place when you’re not there. 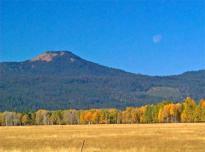 Timber land is often sold by the acre and you can buy large tracts where you can do what you like. This generally means you are responsible for pushing in roads, drilling a well for water and sorting out your own small cabin power supply. 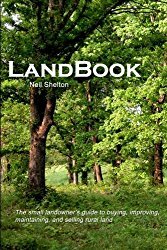 Some large acreage properties can be logged for the timber and this will help pay for the land itself. If you’re buying land for a part-time weekend retreat, most people with experience will tell you to pick land that is more than an hours drive from home so you’re not tempted to run back home every time you forget to pack something or remember an item of work to do. At the same time, keep the property within 2-3 hours drive so you can get there easily after work on Friday and aren’t exhausted for the weekend. Septic – Depending on the land and layout, you may need to get a perc (short for percolation) test to determine how your land will handle a septic system. In some areas you may need to install a strong septic or sewage pump to pump your waste uphill to a more advantageous area or even install a special system where the septic is built up to accommodate waste disposal. All this can add up so check in advance about your septic options. Acreage – Ascertain the exact acreage you’re buying and the precise points which locate it so there is no doubt in the future about exactly what you own. You should be given a copy of a plat showing your property and the surrounding land. Covenants and Restrictions – You need to check with the developer or homeowners association about covenants and restrictions which will dictate what you can and cannot build on your lot. You want them relaxed enough where you are able to build what you want but restrictive enough to not allow trashy-looking trailers and work sites. Electricity, Telephone, Cable or Fiber-Optic – Be sure to run in any telephone, cable, fiber-optic or other lines when you run in your power line. If you are building in a development, power will be available at the edge of your lot. 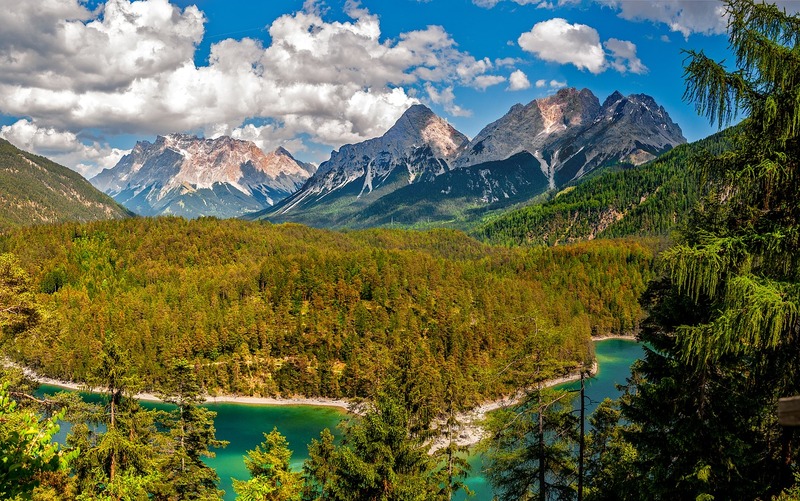 If you are building in the wilderness you may have to pay to have your electrical cable run in from the nearest major line, and install a transformer for your building site. Another option is to stay off the grid and produce your own electricity using solar panels, a wind generator or an electrical generator run off of gasoline, diesel, propane or natural gas. Check out our page on installing utilities and our page on small cabin power generation. Association Fees – Association fees are one of the potential costs you may be incurring when you buy your land or lot. Check with your local homeowners association for any fees and learn what rights come with belonging to the association. Zoning – Your local community may have zoning laws allowing or preventing certain construction. If you are far out in the country these tend to be pretty lax, but you need to be aware of them and follow accordingly. Access – You have to consider how you will get building materials into your site, especially if you're planning to act as your own general contractor. Large, heavy trucks may need a temporary road built to enable them to get in and out with concrete, logs, trusses, lumber and other building supplies. Time Limit to Build – Some controlled areas or developments may have a time limit for you to begin building your cabin. Be careful that you can meet these requirements. Building Permits – Check with the local building inspectors at your county or city for building codes and required permits. Liens and Judgments – If a property you’re buying has any liens or judgments against it, you need to know about it and find out if they go with the property and thus become your responsibility. Check with the local government seat or courthouse. Property Taxes – You need to be informed in advance about the costs involved in your new property, such as property taxes. The local courthouse will generally have the information. Easements – Your new land may have easements allowing others to use a section to access their land, or for the power company to install underground lines or to maintain overhead lines. Or you may require an easement from another property owner allowing you access to your property. Site Placement for your Cabin – If your new land investment is on hilly or mountainous terrain, you may be restricted in the type of log home you are able to build or where you are able to place your cabin on your property. Setbacks for water routes such as trout streams may apply. Nearby Trails, Parks, Streams, Flyways – Check to see if there are any restrictions on building within a certain distance of these natural pathways. 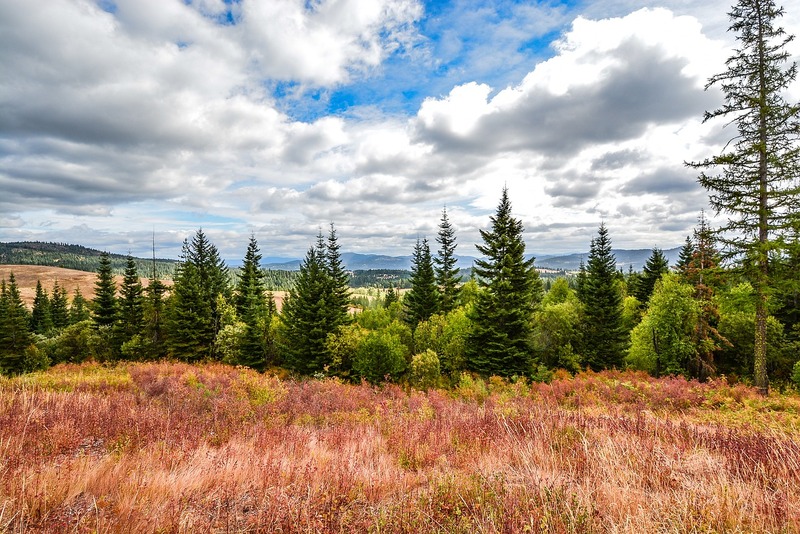 Unspoiled wilderness and beautiful long-range views, world-class hunting or a quiet trout stream, wilderness boating or hiking trails, ranches or mountain properties – all are possibilities when you are buying land. Whether you’re looking for wooded acreage in the California pines; buying land in New Mexico; eyeing mountain land in Colorado, a hunting cabin in the backwoods of South Carolina or lakefront property in the Minnesota northwoods, land is available at reasonable prices to fulfill your dream of an independent lifestyle.